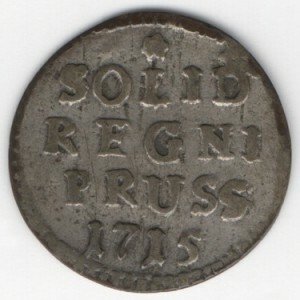 The Kingdom of Prussia was proclaimed in 1701. 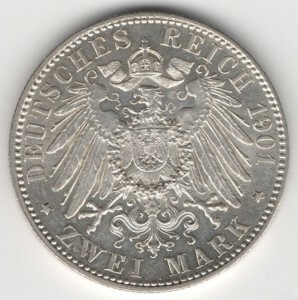 With its capital Berlin it soon became one of the most powerful states in Europe. 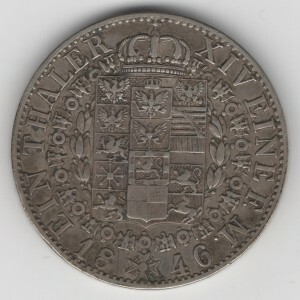 Between 1701 and 1918, Prussia was reigned by 9 different kings. 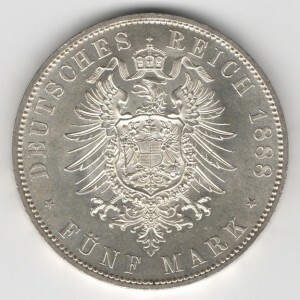 From 1871 onwards, the respective King of Prussia was also German Emperor and thereby head of the first fully united German state. 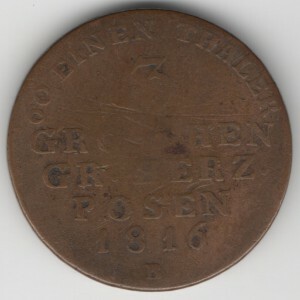 Prussian coinage is very diverse and interesting. 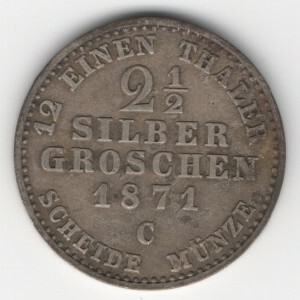 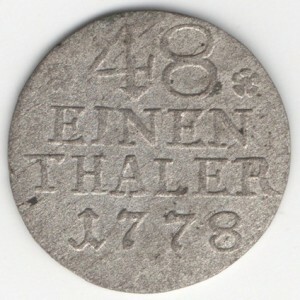 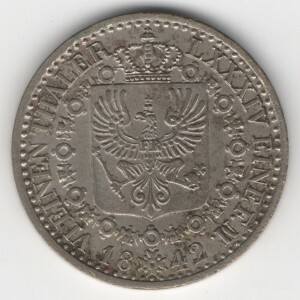 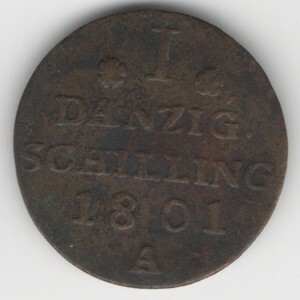 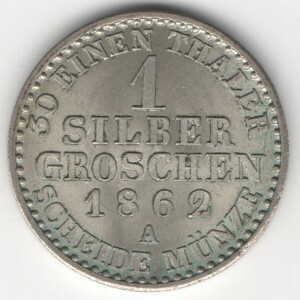 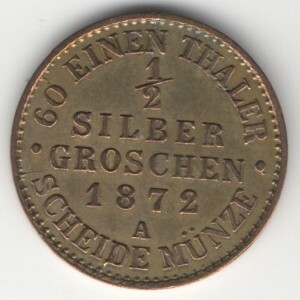 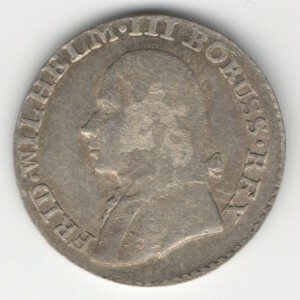 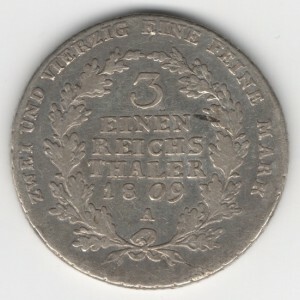 To a certain extent, provincial coinage was minted for several provinces such as Silesia, East Frisia and Brandenburg. 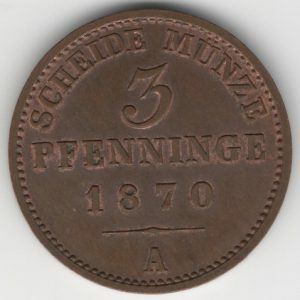 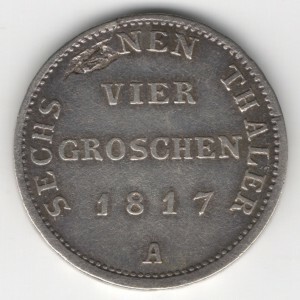 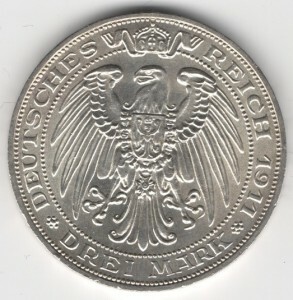 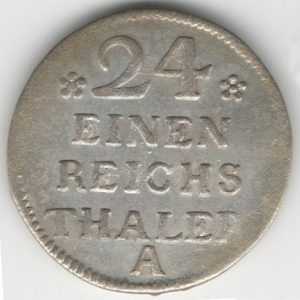 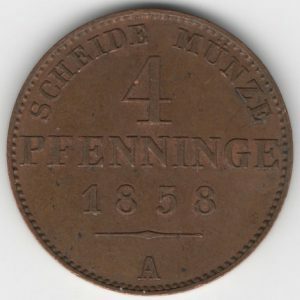 This page will be updated regularly in order to provice as much information on Prussian coins as possible. 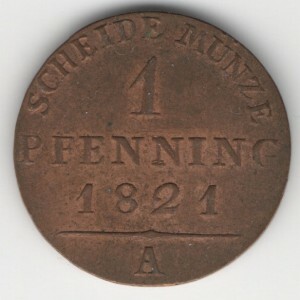 Thus, if you are looking for a certain type of coin and you cannot find it just check again some time later or leave me a message using the contact-form.